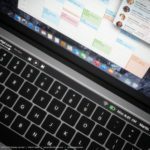 Last week, Apple introduced the newest generation of MacBook Pro 2016 laptops, featuring an all new design, an array of USB-C ports, and most notably, a new contextually aware multi-touch bar replacing the function keys. 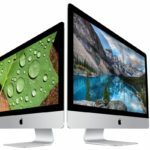 While these new changes are certainly interesting, the positioning and timing of Apple’s new machine tell us quite a bit about the companies current views on the PC and how it views PC’s in the post-PC future. Before Apple’s recent event, I was discussing the new MacBook Pro 2016 with a friend, when an interesting issue occurred to me. 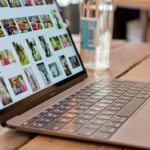 If Apple’s new laptop was as thin as we were hearing, and had as many radical changes as we were hearing, it wasn’t just going to be a MacBook Pro is the sense that it’s a professional Apple laptop, but also in the sense that it’s sort of a pro version of Apple’s MacBook laptop. The MacBook, which starts at $1299, is Apple’s clearest vision of the future, featuring just one USB-C port and an ultra thin design. My problem is the following: If Apple’s (at the time) current MacBook Pro also started at $1299, how could the company sell what is essentially a much better version of the MacBook at the exact same price point? The only real answer I heard when I brought this problem up was ‘it will be thicker’, but Apple wasn’t realistically going to create a very thin professional laptop, and sell alongside it an extremely thin laptop, and say you can either get this really powerful, super thin laptop, or get this ultra thin laptop with pretty bad specs at the same price. As I suspected, Apple did not release the new MacBook Pro 2016 at $1299. While Apple likes to say it starts at $1499, realistically the new, fancy MacBook Pro with the touch bar that’s the actual device Apple thinks is the future, starts at $1799, and goes all the way up to $4300. This is incredibly expensive and shows a rethinking through Apple’s entire lineup. 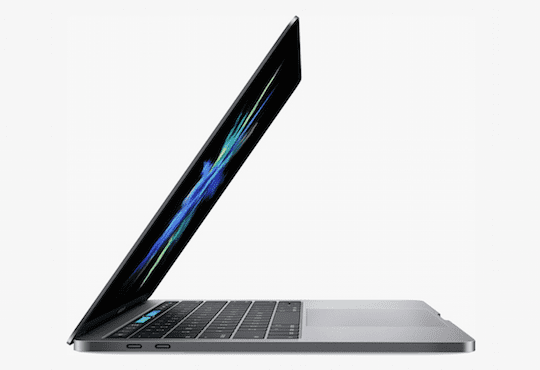 Another notable outcome of last week’s event was the removal of the $899 11-inch MacBook Air. This device wasn’t replaced with anything (though I suspect it will be soon), and instead the Mac lineup now starts at $999 for a 13-inch MacBook Air. It’s important to note that the MacBook Air is clearly dead in Apple’s eyes. The device hasn’t received a notable update in years, and Apple made a point to call out the new $1499 MacBook Pro sans Touch Bar as the future product for MacBook Air users during their event. This lineup is notably more expensive than any recent laptop lineup from Apple in a number of years. While Apple long seemed on a path towards lower entry prices, the numbers have reset. I suspect this is for a very simple reason: we are in the post-PC era. People aren’t buying laptops as often as before. But the laptop is an important part of our world and isn’t going anywhere. So, Apple now has to increase the price on lower demand. This is the clearest indication of how Apple intends to treat the Mac in the future. 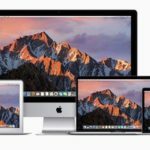 Apple will continue to make the best PC’s in the world, but with price points for a professional level. 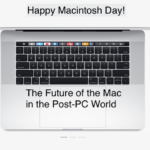 I do, however, think the personal Mac isn’t dead. The MacBook will become the spiritual successor to the MacBook within the next few years. While the entry-level MacBook Pro is positioned to easily take on the spot of the high-end personal laptop. If Apple could get the price in the range of the current MacBook, it would sell big. 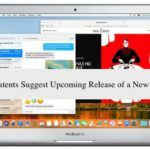 What will be even more interesting to see is how Apple’s lineup will shift on a desktop level in the next few years as well. The iMac is still doing well, but the Mac mini and Mac Pro, despite having an audience, currently appear dead. The post-PC era is certainly upon us.